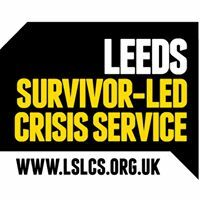 All our services will operate as normal over the Christmas and New Year period for people in crisis in Leeds. 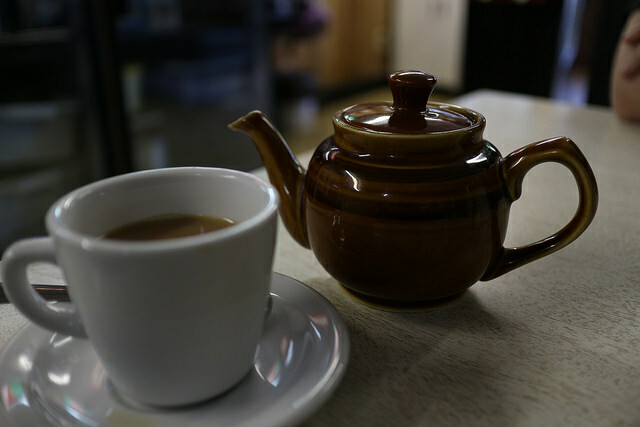 The Well Bean Cafe is opening an extra night on Tuesdays for the Christmas and New Year period, but will return to normal Sat, Sun, Mon opening times after 2nd Jan.
Open 6-11pm, referrals call 0113 249 4675 or text 07763 581 853. 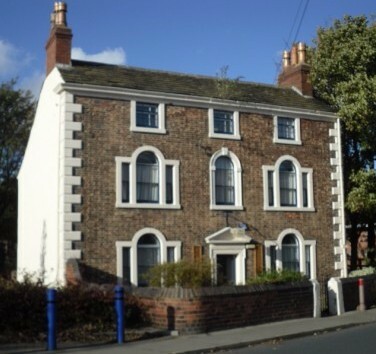 All groups are running as normal over the Christmas and New Year period and are held at Dial House unless otherwise specified. 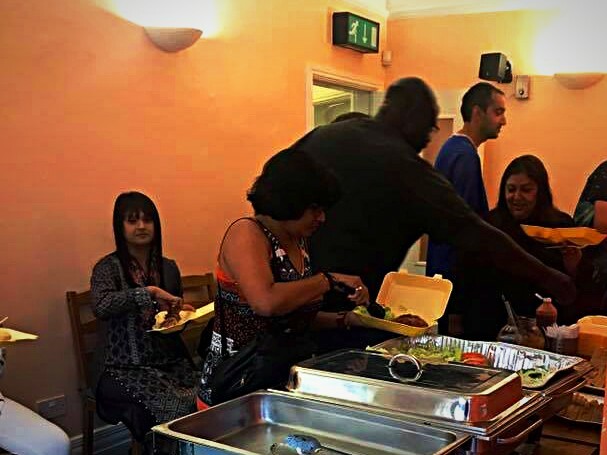 To attend any of our groups please contact Patrick on 0113 260 9328 or by email patrick.gatewood@lslcs.org.uk. First-time attendees must meet with Patrick before attending. For more information about one-off events over the Christmas and New Year period, please see our Events page. Copyright © 2017 LSLCS, All rights reserved. 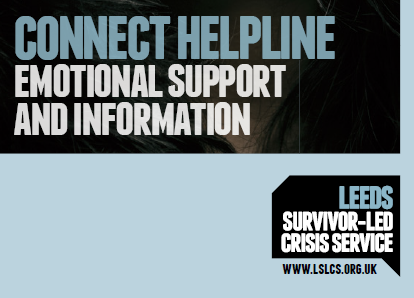 survivor.led@lslcs.org.ukWant to change how you receive these emails?